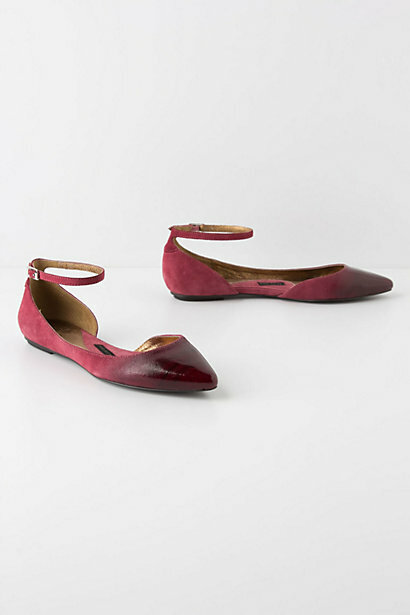 Okay, if our Dansko bride doesn't go for these Pointed Cutout Wedges or Glossed D'Orsay Skimmers then I don't know what. Thank you to Shira + Rachel for sniffing out Sigerson + Morrison's new (more affordable!) label, which I was too lazy to do. 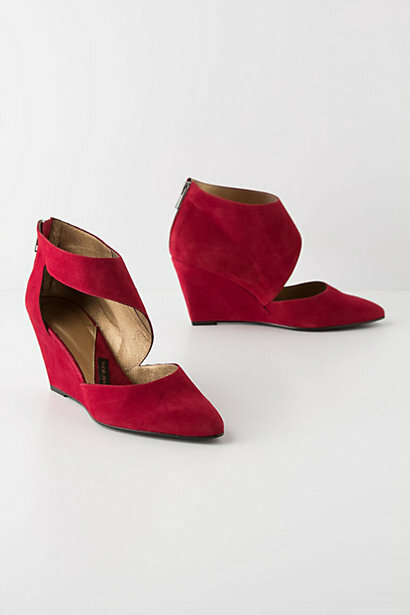 Those red wedges are killer, love that they are now designing for Anthropologie, more of them to go around! I love those wedges. Too bad they start in a Euro 36. My child-sized feet are sad. Thanks for reminding me how badly I want those. Is Anthro open on Labor Day?